Santa Claus will be at the Metrocenter Mall for the next two weekends. Children can come and get a free picture with him on Saturdays from 11:00 am-6:00 pm and on Sundays from 1:00 pm – 6:00 pm. 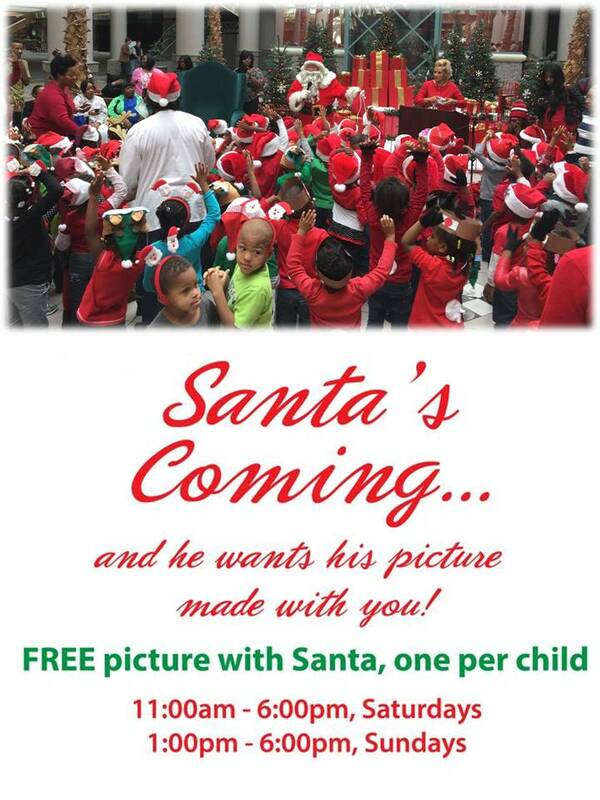 Each child can get one photo taken and printed with Santa Claus for free. Santa will be located at Center Court and will be waiting to see you. For more information contact 601-969-7633.